The approved program, to take place entirely on US soil, is estimated to cost $500 million and includes flight training, approved training exercises, supply and maintenance support, and spare and repair parts for the F-16; however, the State Department insists the support program is "unrelated" to Taiwan's latest push to purchase a new batch of the jet fighters from the US. 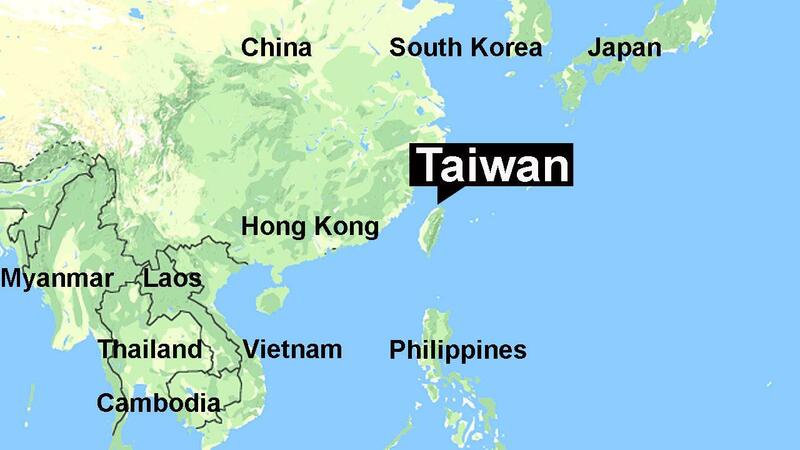 And a US State Department official told CNN: "Today's notification is consistent with the Taiwan Relations Act and our support for Taiwan's ability to maintain a sufficient self-defense capability." China has lately conducted a series of military games which many see as signaling and asserting Beijing's authority over Taiwan as the US establishes closer military ties. The latest involved Chinese Sukhoi-30 and Jian-11 jets flying near the autonomous island, which Taiwanese warplanes reportedly shadowed from afar. Taiwan's President Tsai Ing-wen hailed the new Pentagon approved program “timely” and warned that Beijing’s stepped up military presence near the island “served to strengthen our resolve”. The United States has long been a crucial military supplier to the disputed island nation. Last month Taiwan sent a letter formally requesting purchase of a new batch of F-16 fighters from the US. This week's Pentagon approval could pave the way for more. 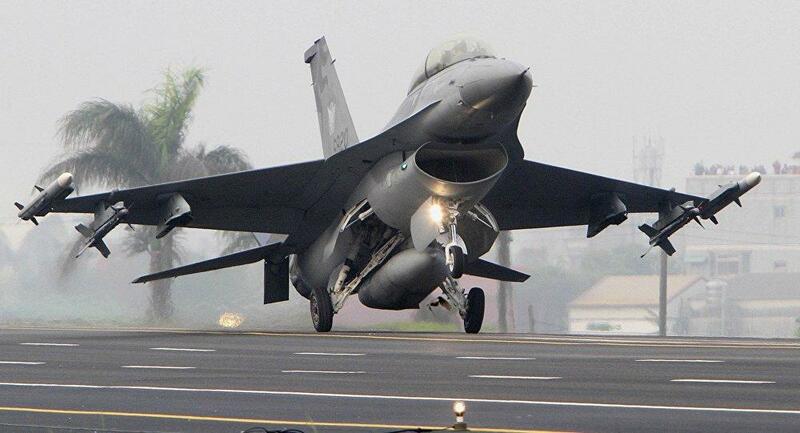 In prior years the US supplied a fleet of multiple dozens of F-16s to Taiwan, some of which were upgraded by Lockheed Martin to the "Viper package" from 2016 to 2018.